Category: Addmaster. 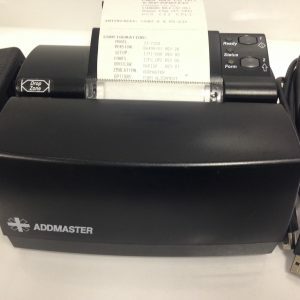 Tags: addmaster, Addmaster IJ7102, IJ7102, printer, receipt printer, validation. 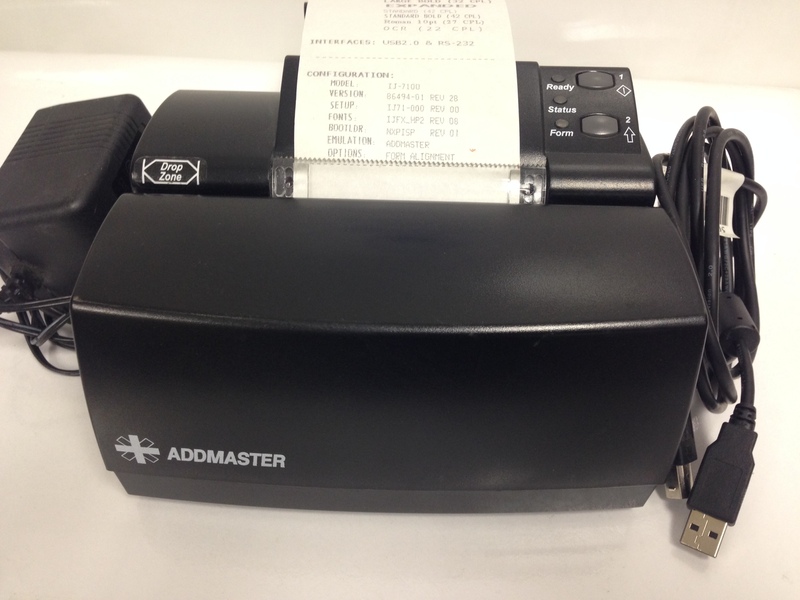 Addmaster InkJet Printer IJ7102-1A. 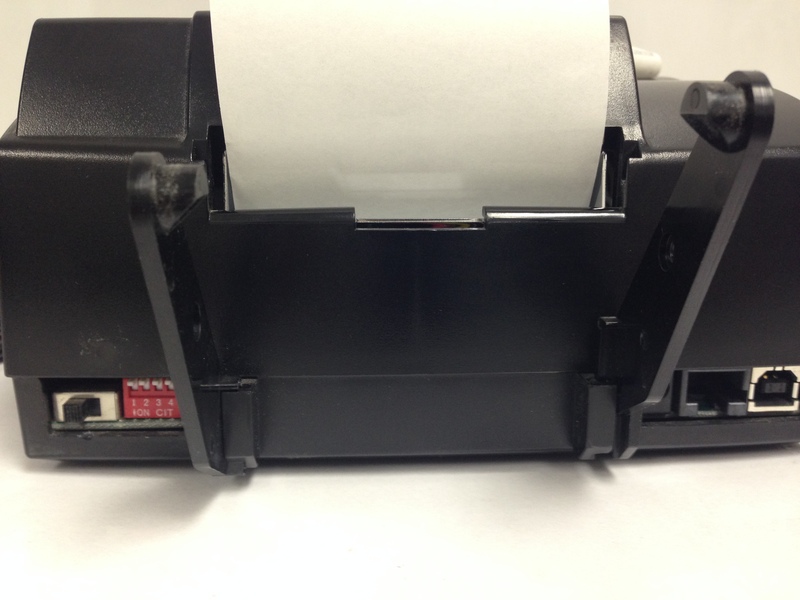 Teller and point of sale printer. For over 21 years Hardtec has been a leading provider of banking and POS products. We stand behind the products we sell. 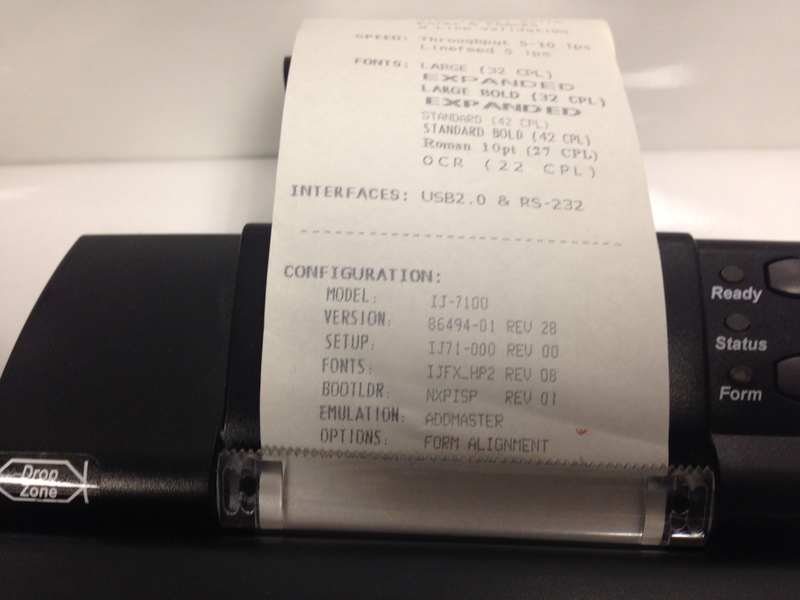 If for any reason you receive a printer that was damaged, please call us direct and we will send you a replacement right away.